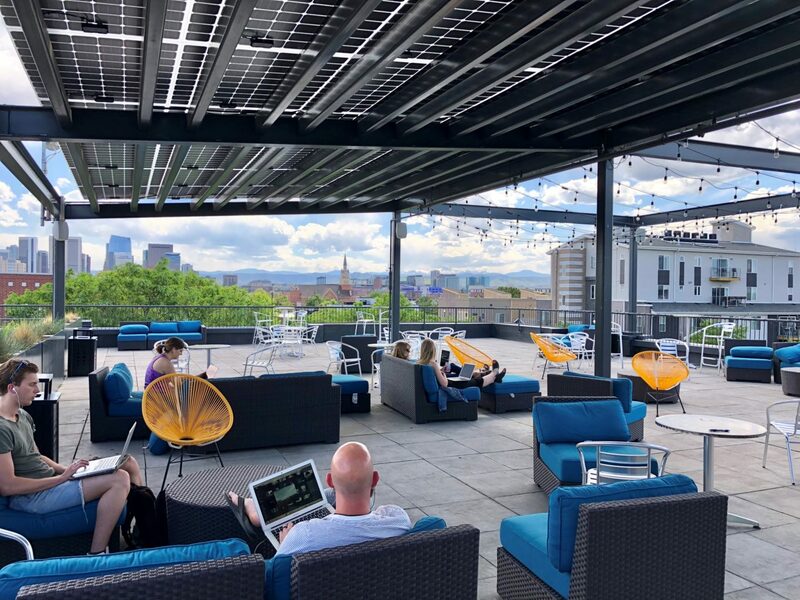 With its debut in summer of 2016, Enterprise Coworking has become the warm center of Denver’s vibrant and growing RiNo neighborhood, connecting people and ideas through collaborative environments and events. 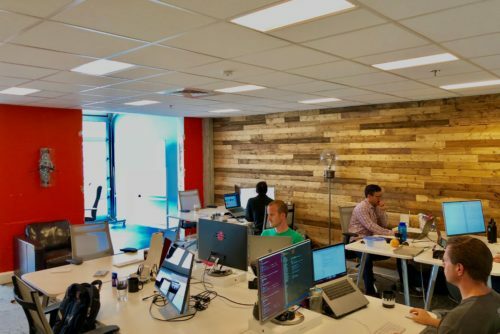 Surrounded by breweries, food halls, jazz bars, art galleries, winemakers and more creative and innovative businesses, Enterprise Coworking members are submerged within a community of progressive thinkers inside and outside of the building. 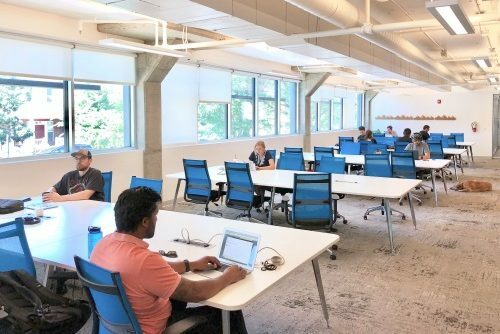 Enterprise Coworking provides the perfect launchpoint to extend your reach into RiNo, Denver, and the world. 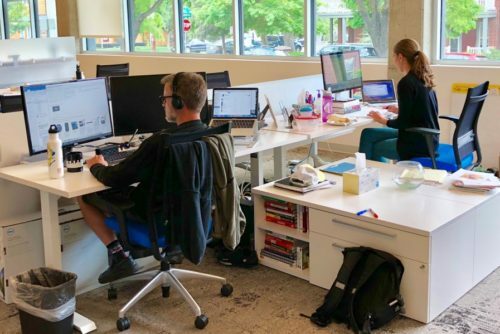 From 2-person suites to 50-person suites, Enterprise Coworking RiNo has a workspace that will scale alongside your business. 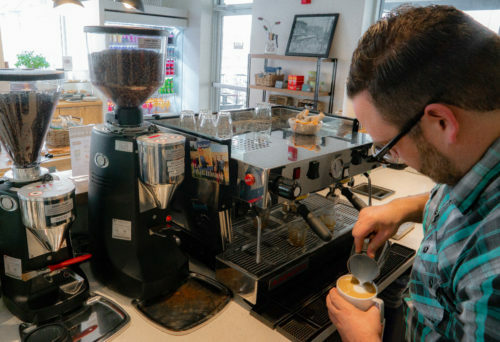 Our Enterprise Coworking RiNo members love our on-site Rise Coffee Shop and Cafe, serving up weekday breakfast, lunch & sweets sourced from neighboring small businesses. Fresh, delicious Breakfast and Lunch offerings brought to you by local small businesses across the Denver area. STOP IN FOR A TOUR OR ASK ABOUT A FREE DAY PASS! In the late 80’s and 90’s, RiNo changed from Denver’s industrial hub to a home for artists and other expressive creatives. 20 years later, the neighborhood has boomed into a community with creativity at the forefront. New business and industry has been established with unique new offerings not seen anywhere else in the city. And with all of these new changes, the district remains true to its artistic roots, which shine through on every corner.